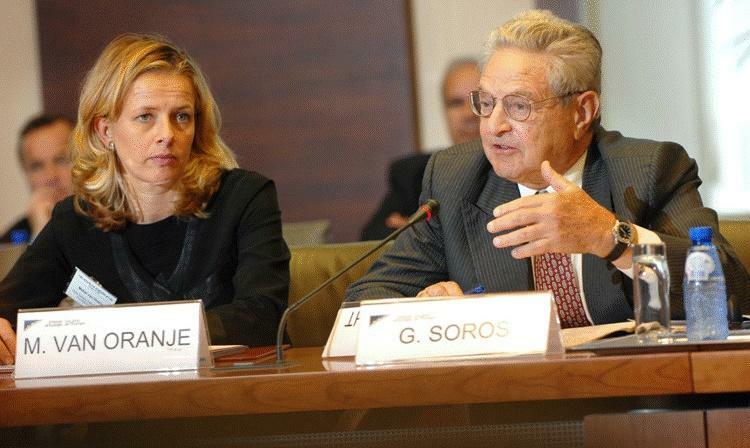 George Soros, a US billionaire who became one of the world's wealthiest people by managing hedge funds and betting on currency fluctuations, has meddled in European elections many times. The last Italian election is one example. His Open Society Foundations spend $940 million a year in 100 countries in pursuit of political goals. He has been asked to leave Russia and Hungary, the country of his birth, for interfering in politics. The “Soros network” has great influence in the European Parliament and in other European Union institutions. It’s an open secret that the billionaire is a vehicle used by the US State Department to meddle in other countries’ internal affairs. USAID and the Soros network often team up. Last year, six US senators signed a letter asking the State Department to look into government funding of Soros-backed organizations, but to no avail. The State Department always protects the financier. He wants a well-financed, centralized operation in order to bring right-wingers together. The Daily Beast quotes Raheem Kassam, a former Breitbart editor, who said,“Forget your Merkels.” According to him, “Soros and Bannon are going to be the two biggest players in European politics for years to come.” What would Europeans say if a formerly highly placed Russian official with close ties to the president set up a political movement to openly influence the Old World’s political life?